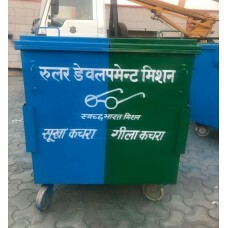 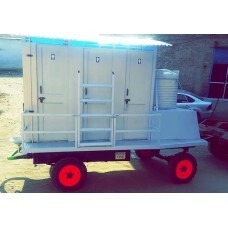 We are manufacturing of Fully Furnished Mobile Toilets that are used to providing the Public Facil..
No. 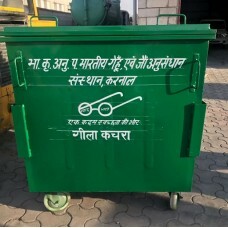 of Compartments in the Bin - Twin,Material- IRON - 2 mm above, Colour - green, blue other, B..
Three steel pistons, brass axial pump head with built-in by-pass valve • Low voltage and delayed T.. 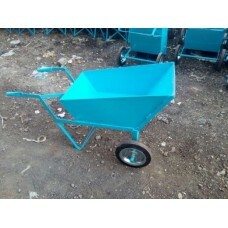 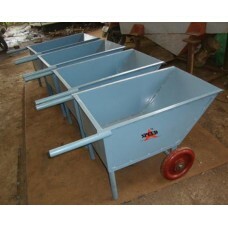 Complete range of single disc machines professional, sturdy, manageable, practical and simple to u..
MS Wheel barrow 110 Liters. 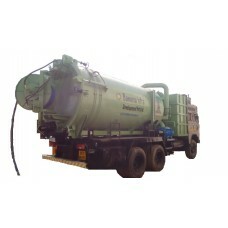 Conforming To Indian Standard IS 2431: 1963: la..
Sludge Tank FRP Approx. 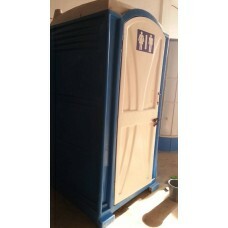 1200 ltrs, Water tank 500 ltrs, Door size H/W 110x511, BASIC SUPERSTRUCTUR..
No. 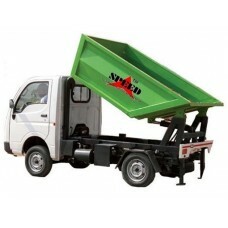 Of Compartments In The Bin Single Class Confirmin..
Hydraulically operated heavy duty road sweeper machine which is primarily meant for mechanized clea..
MS Wheel Barrows with Double Wheel and 140 ltrs Capacity. 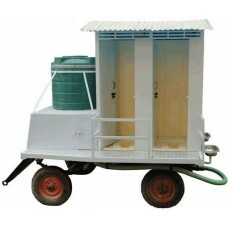 Conforming To Indian Standard ..
•A very compact upright unit takes up very little storage space. 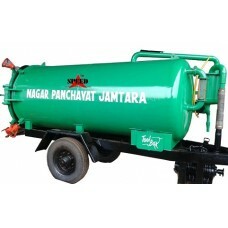 The special shape of the plas.. 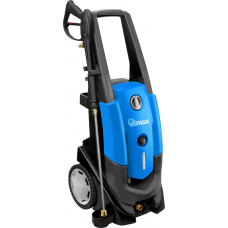 Carpet & upholstery extractor. 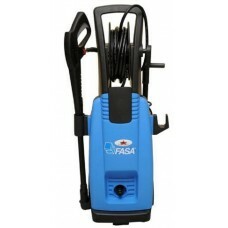 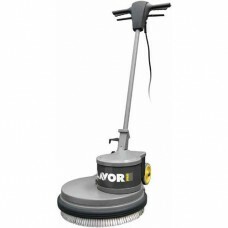 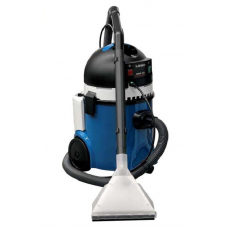 a perfect way for cleaning, washing and drying of any type of f..